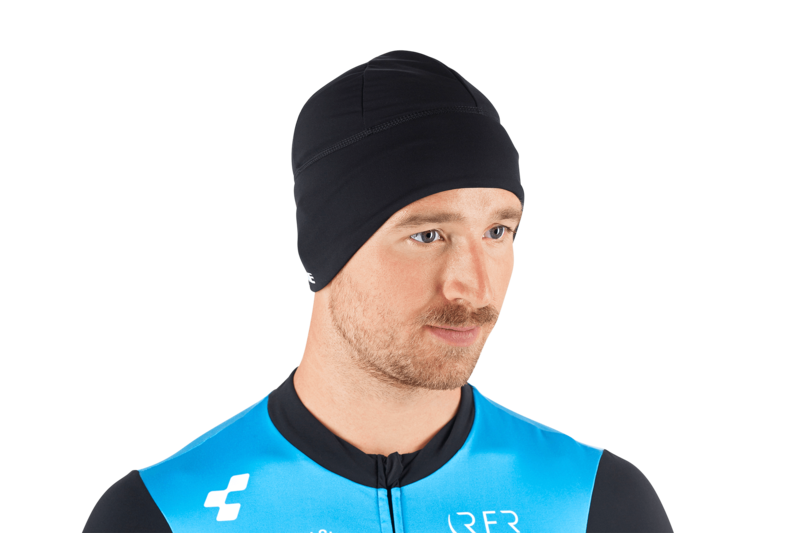 Keep your noggin warm with the CUBE Thermo Helmet Cap! Your head stays cosy in the cold without overheating. A moisture-wicking panel keeps sweat at bay whilst the quick-drying fabric prevents brain freeze on the descents. Featuring an ergonomic design and special cutout for the neck.